Royal Air Charter works as a fully functional cargo charter traveling throughout the U.S., Canada, Mexico, and more! We own and maintain six state of the art aircraft's of different sizes to accommodate all types of shipments. Because we are a privately-owned, we can fly on your time. That means you send what you want, when you want, and you can feel confident knowing it will arrive on time. 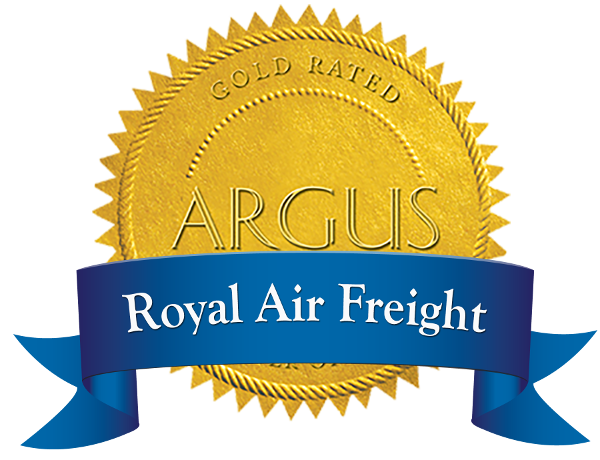 For the top freight transportation, count on Royal Air to get your products delivered on time. Safety is our priority at Royal Air Charter. Our aircraft's all exceed industry flight safety standards, and we treat your property with the same level of care. 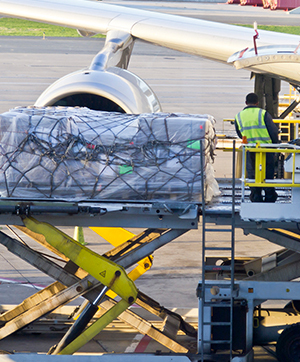 Get your products where you need them and when you need them when you choose Royal Air Charter for your freight services to and from Oakland County MI and surrounding areas. Trust the best with your property. Choose Royal Air Charter's cargo charter offering the high quality service of a larger company, with the integrity and loyalty of a family-owned small business. Request a quote from our trusted professionals today. Count on Royal Air Charter to get your products shipped on time. Call us today for details on our shipping services, and find out how we help businesses run smoothly across the region.